People are extremely creative nowadays when it comes to making a statement. Whether it’s with blue lipstick, purple hair, or a big fur coat, the list seriously goes on and I think that it’s seriously AWESOME! But, to be honest, I like to keep things subtle and simple yet still make a statement (if that makes any sense) and what better way to do that than by having a bold, blended, and defined brow?! I am very well aware that there are 473928478923489 posts and videos out there right now about how to create a perfect brow but here is how I achieve the “perfect brow” look. In my opinion, the key to a perfect brow is not only the placement of the product and how well you blend it, but it is also important to know how/where to hold your brush and the amount of pressure that you should be putting on certain areas of the brow. 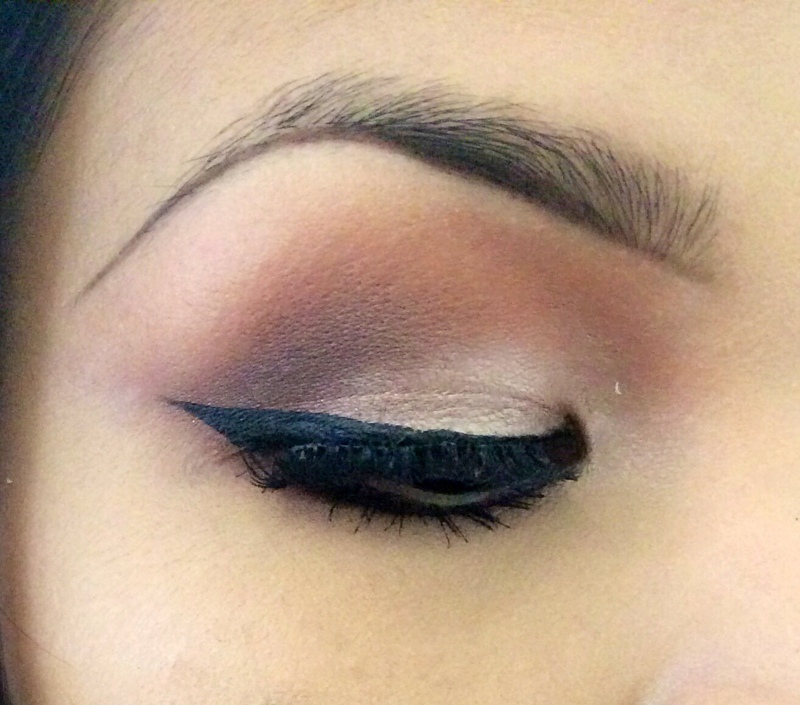 With that being said, here are some simple and easy steps on how to achieve this look. 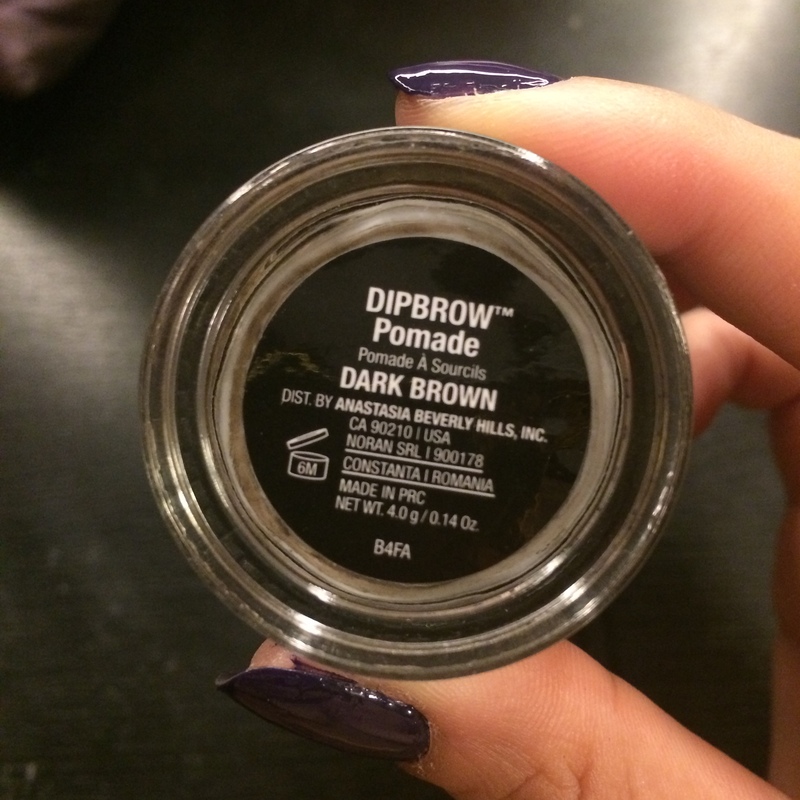 Anastasia Beverly Hills DIPBROW Promade in the shade dark brown, an angled brush, and concealer. You can use whatever you have but this is what I used to achieve this look. Elf’s cream eyeliner in Coffee is a great dupe btw. 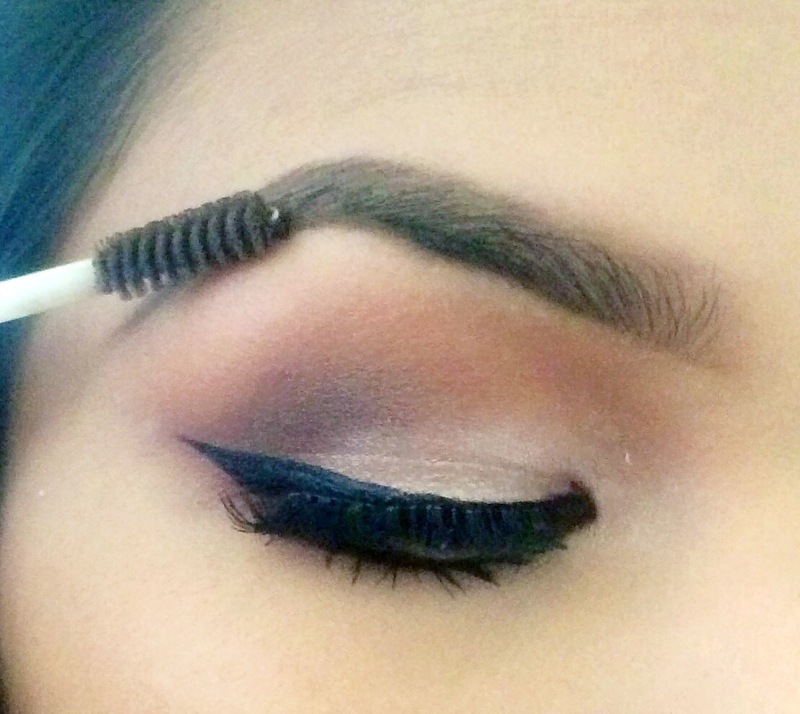 Step 1: Underline the bottom of your eyebrow while holding your brush closer towards the bristles. By doing this, it will help you get a more precise line. 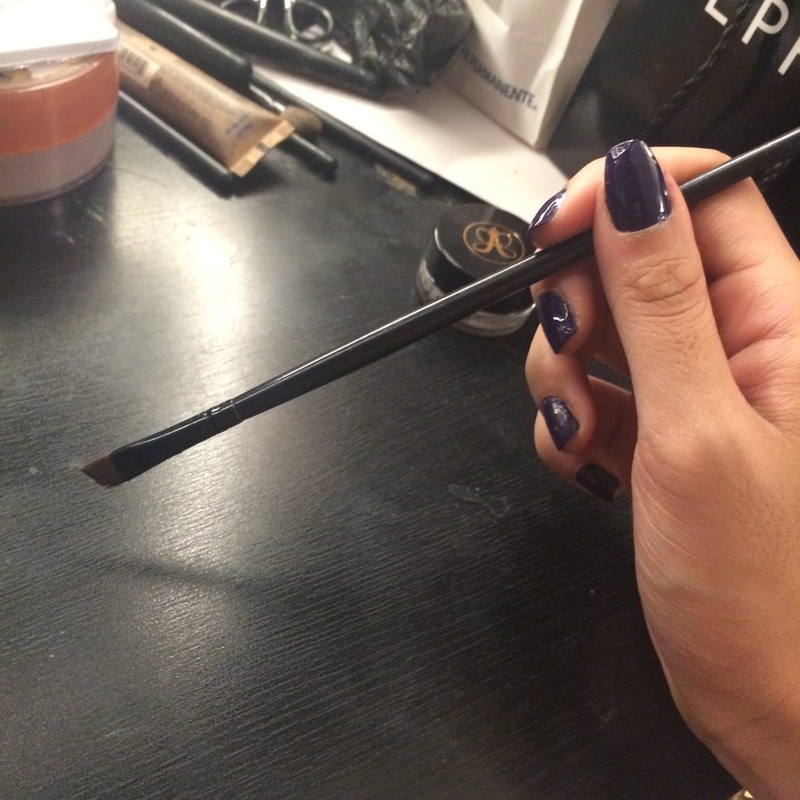 Step 2: While still holding your brush closer towards the bristles, outline the top of your eyebrow. 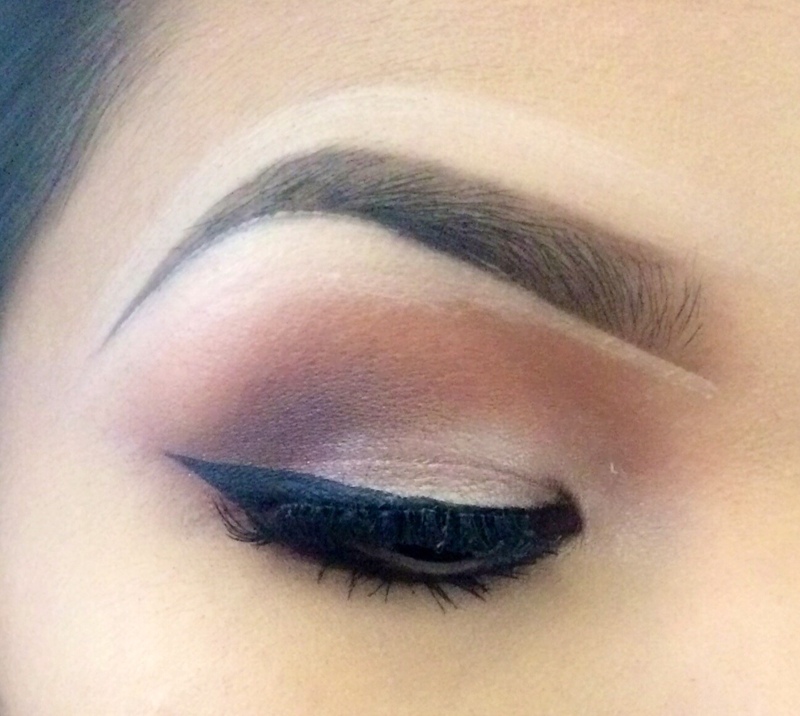 Please make sure that the arch of your brow has a natural curve and not a pointy one. 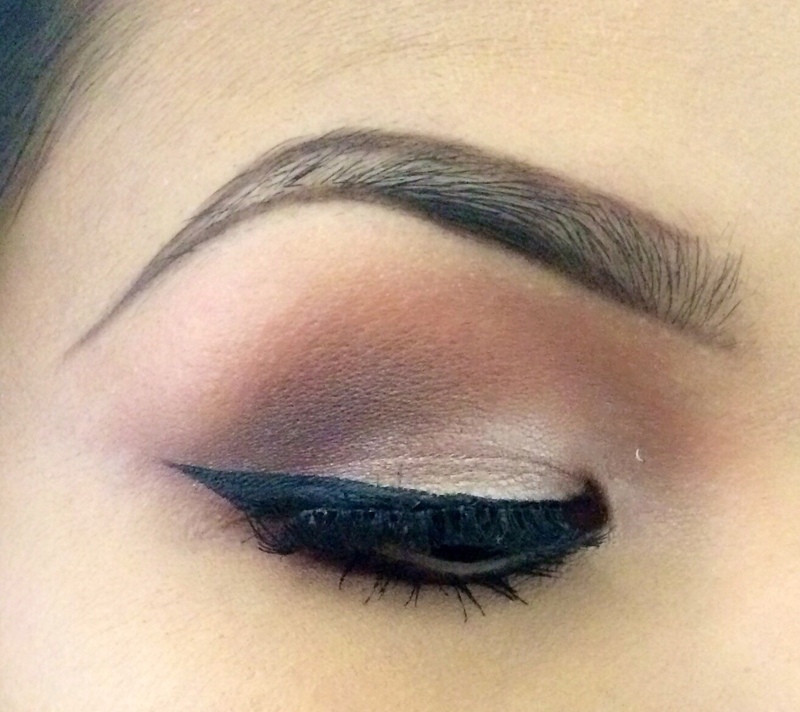 Step 3: Fill in the end of your brow and work your way in towards the middle then stop. 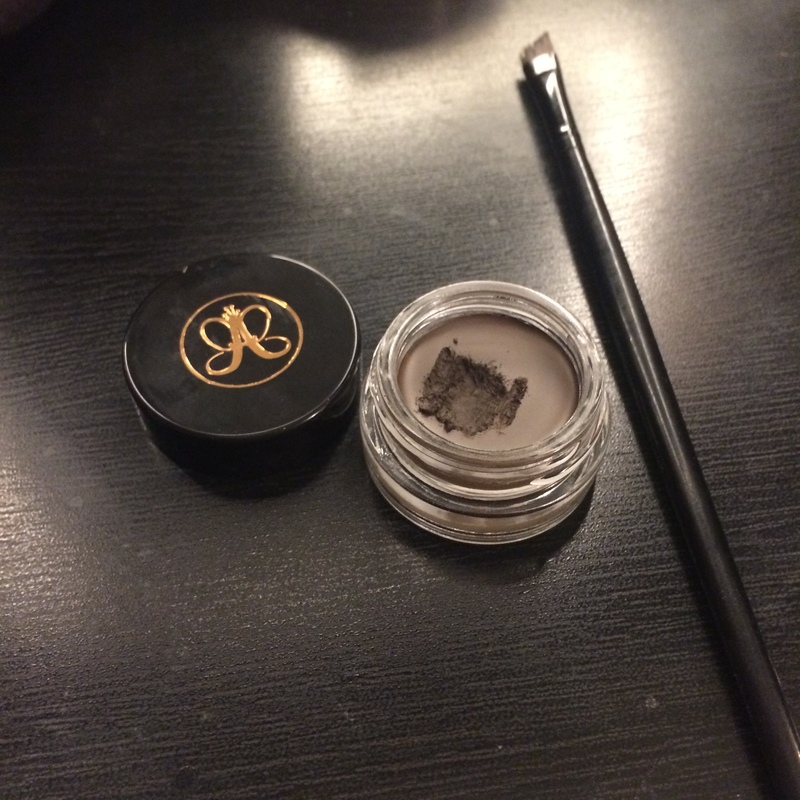 Most of the product should be focused on the end of the brow. 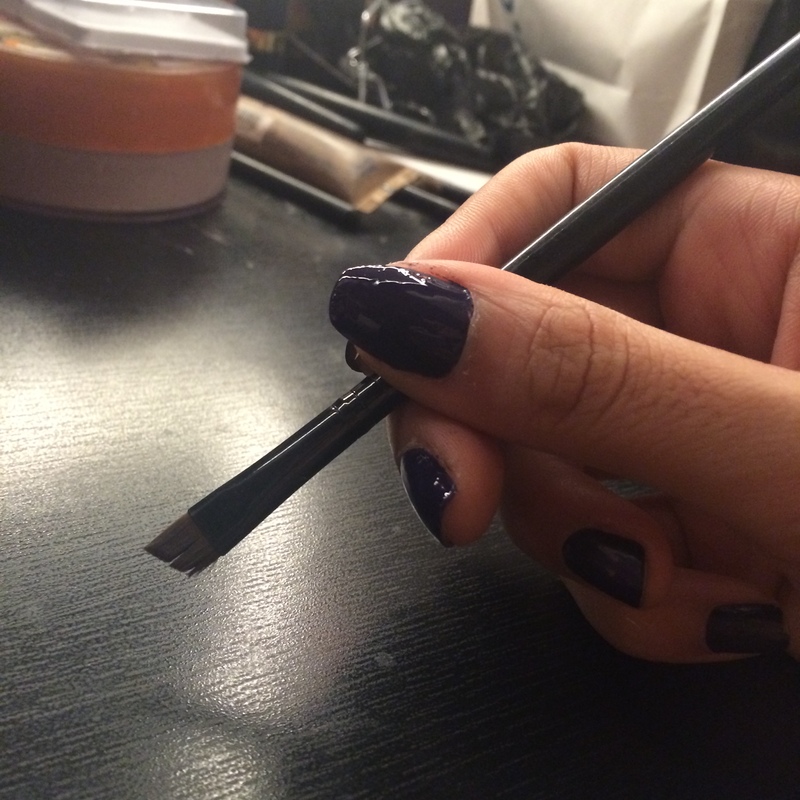 Step 4: Without applying any more product onto your brush, move your hand towards the end of the brush and with a light hand, LIGHTLY do small strokes to fill in the front of the brow. 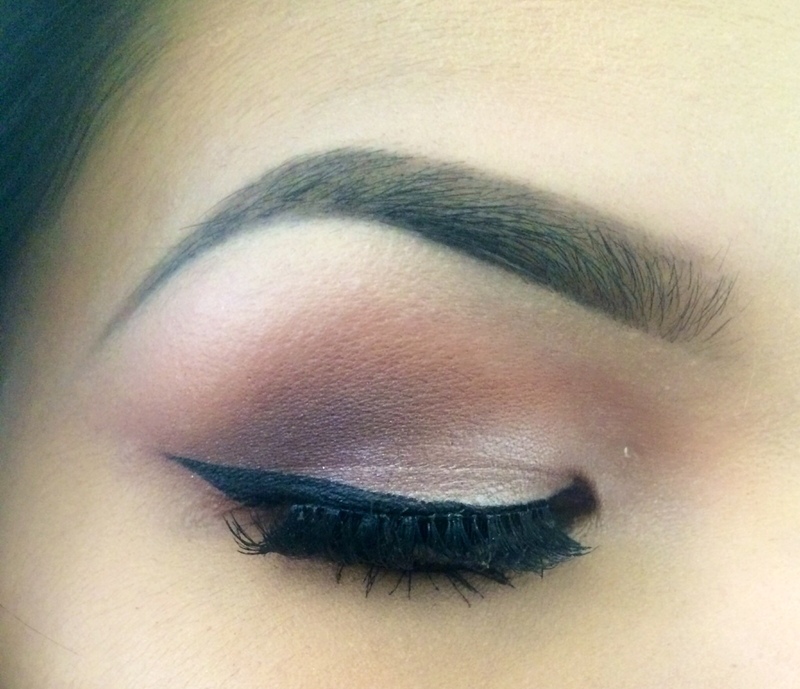 Step 6: (OPTIONAL) Use a little bit of concealer to outline the shape of your eyebrows. This creates a more clean and defined look. Don’t forget to blend out the harsh lines. 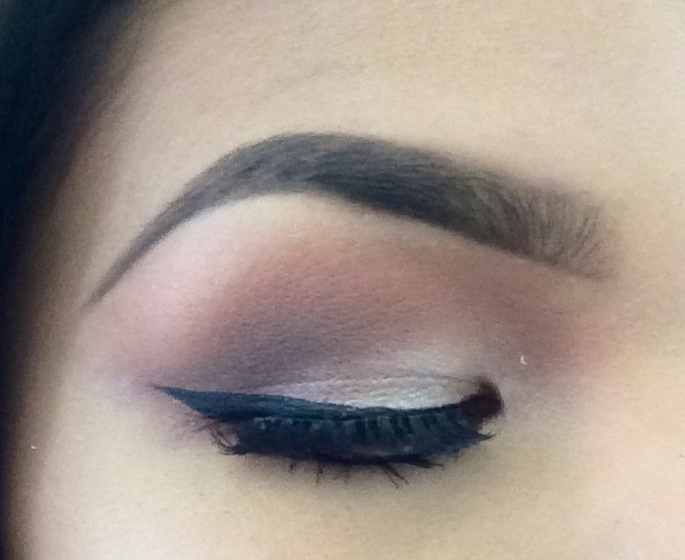 Love both your eye makeup and your brows! Btw. I am giving away an Urban Decay Naked On The Run palette, so if you’re interested, go ahead and check out my giveaway post! Hope you have a good day!